One of the biggest issues that must be resolved in many divorces is that of child custody. As a parent, you understandably want what’s best for your children. Unfortunately, your ex-spouse and the courts may have different opinions about what’s best. Understanding custody laws may make you better able to plan for them following your divorce. 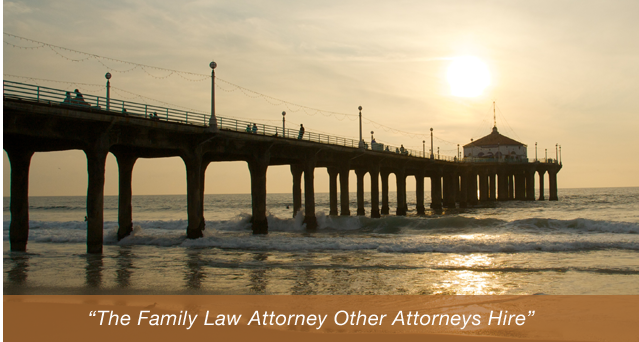 The child custody attorneys of the Manhattan Beach family law firm, may be able to help you get the custody agreement that you need. To learn more, contact us today by calling 310-546-5858. Physical custody. Physical custody is what most people think of when they think of child custody. The parent with physical custody privileges lives with the child, making the day-to-day decisions that affect his or her upbringing. Physical custody may be shared between both parents, depending on the circumstances. Legal custody. Legal custody describes the privileges held by any parent, namely the ability to make big-issue decisions about a child’s wellbeing. This includes schooling, religious upbringing, healthcare, and more. In most cases, both parents share legal custody, although it can be taken away in certain cases. If you are going through a divorce, it may be particularly important to understand custody laws. To learn more about custody laws, contact the Manhattan Beach child custody attorney Baden V. Mansfield, Attorney At Law, at 310-546-5858 today.